Drug maker Sanofi is buying a Waltham-based hemophilia specialist for $11.6 billion. 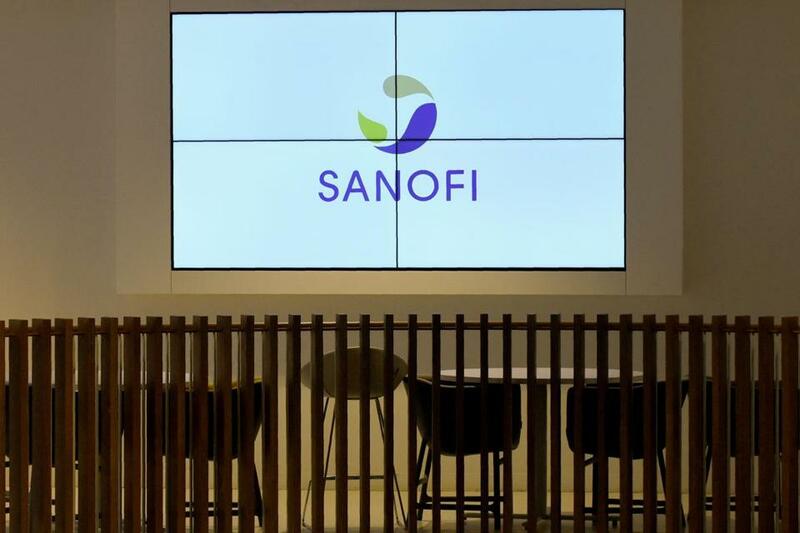 Sanofi SA said Monday that it will pay $11.6 billion to buy the hemophilia drug maker Bioverativ Inc., of Waltham, the French pharma giant’s biggest deal in seven years and a move that expands its already large footprint in Massachusetts. 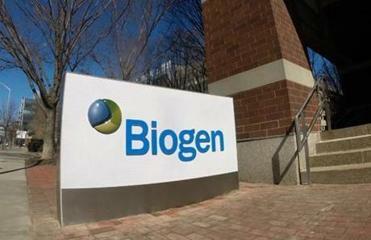 Biogen Inc., the largest Massachusetts-based drug maker, spun off Bioverativ as a separate company in 2017. The acquisition is intended to strengthen Sanofi’s thriving portfolio of treatments for rare diseases and help it develop drugs for uncommon blood disorders. Sanofi paid $105 a share for Bioverativ’s stock, a 64 percent premium over Friday’s closing price — about what one analyst who follows the Waltham company expected it to fetch. Sanofi has gained prominence in treating rare diseases since 2011, when it paid more than $20 billion for Cambridge-based Genzyme Corp., now called Sanofi Genzyme. Sanofi employs about 100,000 people worldwide, including 5,000 in Massachusetts. A hemophilia drug company spun off by Biogen Inc. said it will pay $400 million upfront to buy a California company. Bioverativ has about 480 employees worldwide, including about 350 in Massachusetts, according to Sanofi’s chief executive, Olivier Brandicourt. He said there are no plans to reduce Bioverativ’s workforce in Massachusetts, but didn’t rule it out. “We will work with the Bioverativ people to make sure we will keep the necessary talent,” he said in an interview with the Globe. The acquisition marks a dramatic return to dealmaking by Brandicourt after unsuccessful efforts in 2016 to buy two other drug makers, Medivation Inc. and Actelion Ltd., left some Sanofi investors frustrated. Sanofi is looking for new products to offset sales declines for its best-selling insulin, Lantus, which is facing competition from less-expensive rivals, and other diabetes drugs as health insurers put pressure on prices. Hemophilia affects about 181,000 people worldwide. Medicines to treat the blood condition account for about $10 billion in annual sales — making it the largest market for rare diseases and one that it is expected to grow more than 7 percent a year through 2022, according to Sanofi. Bioverativ has two drugs, Eloctate and Alprolix — for the treatment of hemophilia A and B, respectively — on the market. Sanofi says they represented the first major advances in the hemophilia market in nearly two decades when launched. In 2016, Bioverativ generated $847 million in sales and $41 million in royalties. When all 2017 sales are counted, Brandicourt said, Bioverativ’s hemophilia drugs are expected to have brought in nearly $1.2 billion. Fast-growing biotechs like Bioverativ “don’t stay cheap or independent for very long, so today’s news is really not that surprising,” he said. Treatments for hemophilia, an inherited bleeding disorder that figured prominently in the history of European royalty in the 19th and 20th centuries, are a focus of intense interest for biotech companies in Massachusetts. Biotechs are experimenting with everything from gene therapy to a gene-silencing technology called RNA interference as potential treatments. Indeed, Sanofi has a deal with Cambridge-based Alnylam Pharmaceuticals Inc. that gives the French company rights to develop and market globally an experimental RNAi hemophilia treatment that Alnylam is working on, called fitusiran. Sanofi plans to use Bioverativ’s expertise to help develop fitusiran. Nonetheless, Brandicourt said he believes the two hemophilia drugs Bioverativ already has on the market will be the standard of treatment for many years. Sanofi also hopes to gain from the experimental drugs Bioverativ has in its pipeline to treat other rare inherited blood disorders, including sickle cell disease and beta thalassemia. Monday’s deal was fueled partly by the recently approved Republican tax cut, Brandicourt said. In addition to reducing the federal corporate tax rate from 35 to 21 percent, the legislation enables drug makers to pay reduced taxes of billions of dollars in overseas earnings if they decide to funnel the money back to the United States.